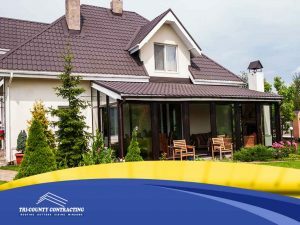 Tri-County Contracting is a family-owned, full-service roofing contractor and exterior home remodeling company. 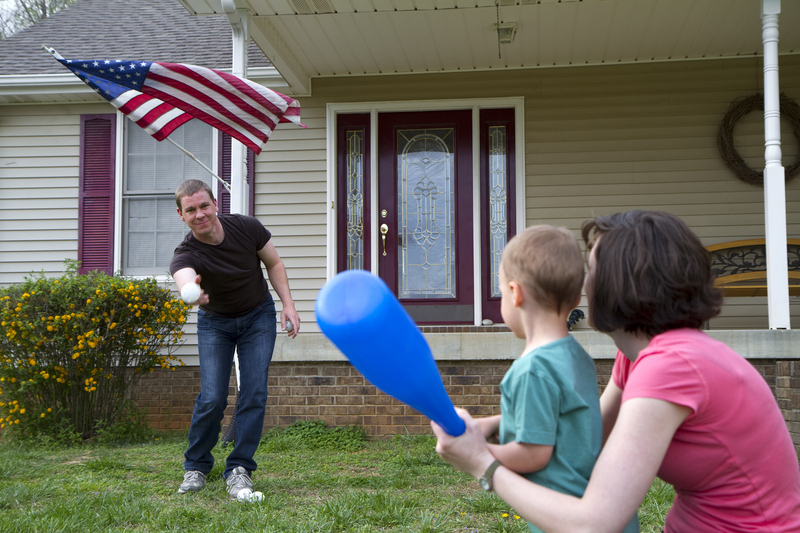 Our family has been serving homeowners across the Greater Milwaukee area since 1978. Collectively, we have transformed the look and feel of thousands of local homes over four decades! 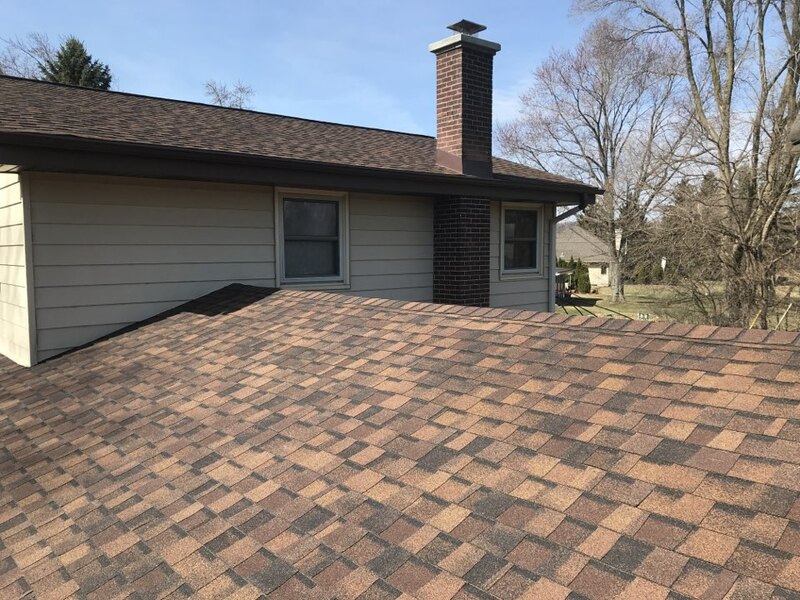 As a full-service exterior home remodeling company and roofing contractor in Wisconsin, our family has been helping other families across the Greater Milwaukee area transform the look and feel of their homes for more than 40 years. 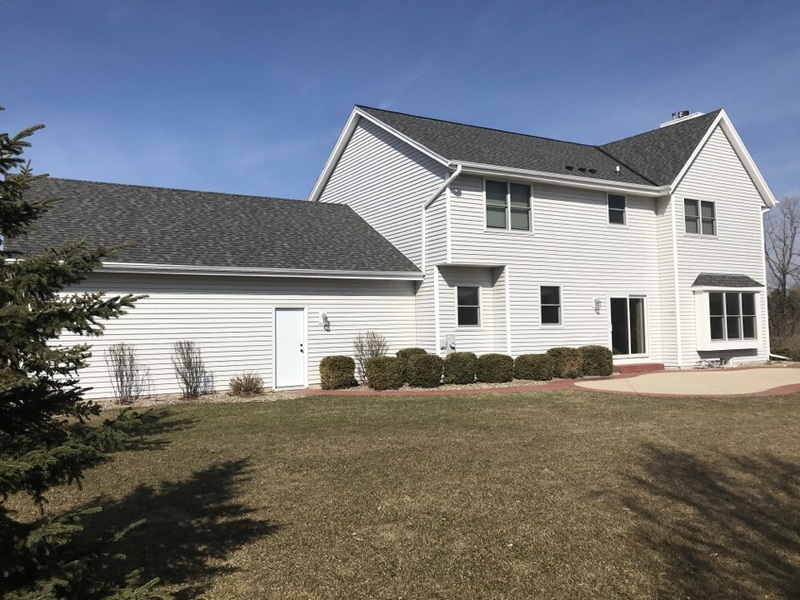 Tri-County Contracting has worked on over 20,000 Wisconsin homes. 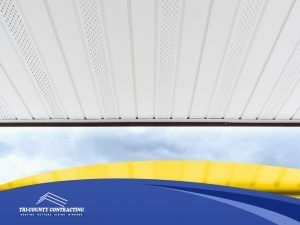 With our expertise and knowledge, we will lead you through your project from start to finish, making sure you understand the products, warranties, costs and process every step of the way. Here are just some of our happy neighbors. Tri-County Contracting did a wonderful job on my roof and gutters. My house looks beautiful and the men worked very hard. The service from start to finish was great and i enjoyed working with this company! I would highly recommend this family owned contracting company for any exterior needs. Tri-County did a fantastic job replacing our roof. Everyone was very professional and would always return our phone calls. Their showroom was extremely helpful when picking out the right color for our roof. The installers did a great job and made sure to clean up after the installation was complete. Thank you to Jeff and Chuck for helping us through the entire process. 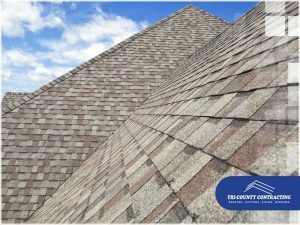 We would recommend this company to anyone who needs a new roof. Fast Responsive Service. They came and quoted quickly and followed up a few times while I got a few more quotes. They were not the cheapest but wanted to go with a company who would be around if something went wrong after a few years. The large job was finished in 2.5 days. Everything was picked up when they left. I asked to have a some trim work and other small items corrected and they came back and fixed with no issues or hassle. Had a little wear and tear to some siding on my house, and Tri County was able to come out and get it all cleaned up. Great group to work with. Highly recommend! Follow us with our latest news. New roof with CertainTeed Pro in Burnt Sienna along with new gutters and new chimney flashing. CertainTeed Landmark Pro in Pewter. 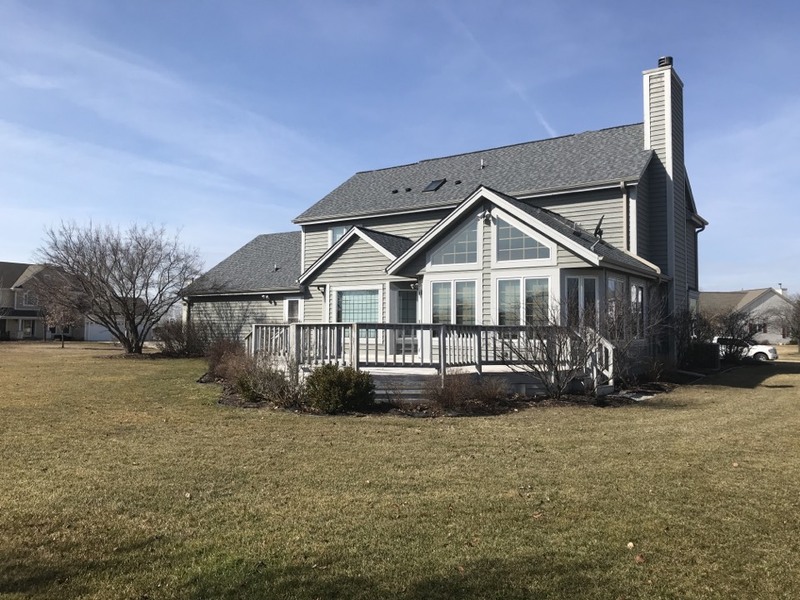 CertainTeed Landmark Premium in Driftwood in New Berlin. Best product warranty plus our exclusive 11/10 yearly inspection warranty.